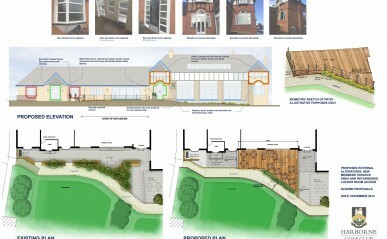 Gould Singleton has been involved with helping to prepare presentation material for a new decking area and various improvements works at Harborne Golf Club. Works have recently been completed and we hope that the weather continues as illustrated in the picture so that members and visitors alike can benefit from the new outdoor space! !